Start here to get the hyperlink magic going. 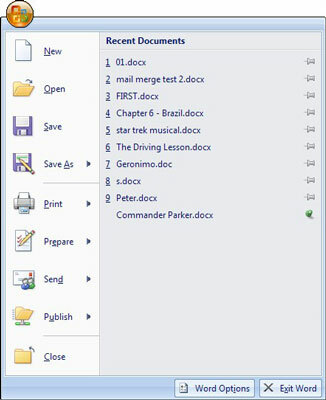 From the Office menu that opens, click the Word Options button at the bottom right. 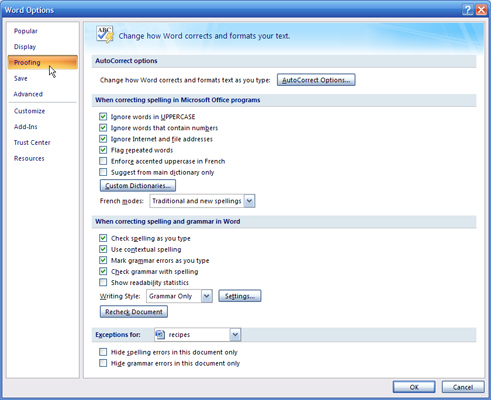 In the Word Options window that opens, click the Proofing option (left column). 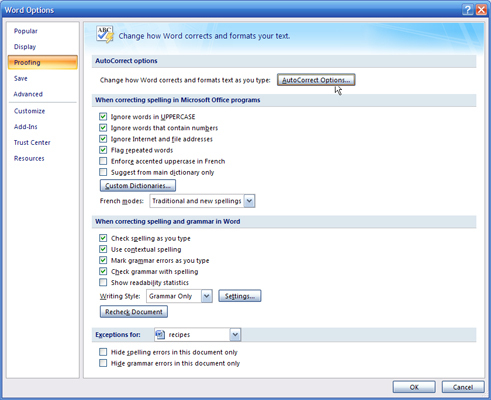 This opens the AutoCorrect dialog box, where you can tweak what Word 2007 automatically corrects and formats. 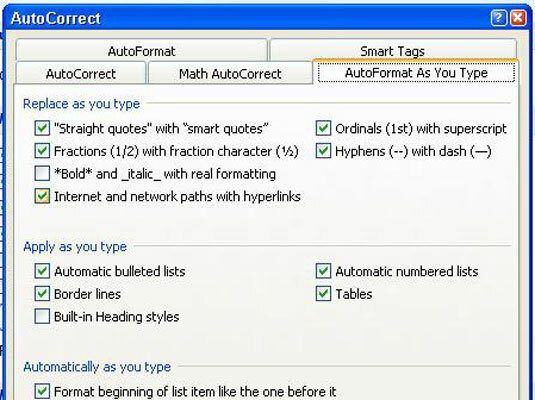 In the AutoCorrect dialog box that opens, click the AutoFormat As You Type tab. 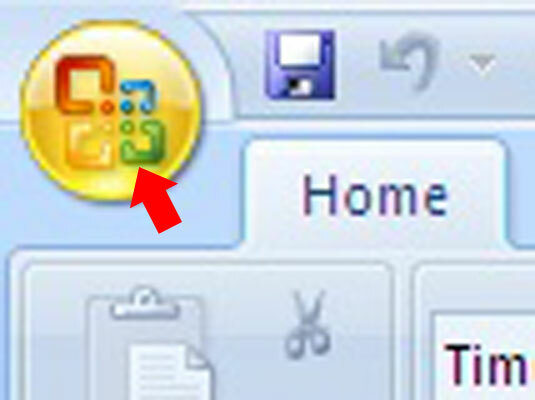 On this tab, you can enable auto-hyperlinks. 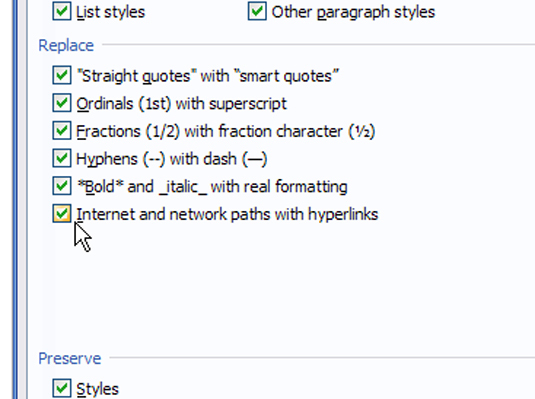 In the Replace As You Type section, select the Internet and Network Path with Hyperlinks check box. Enable hyperlinks via this check box. 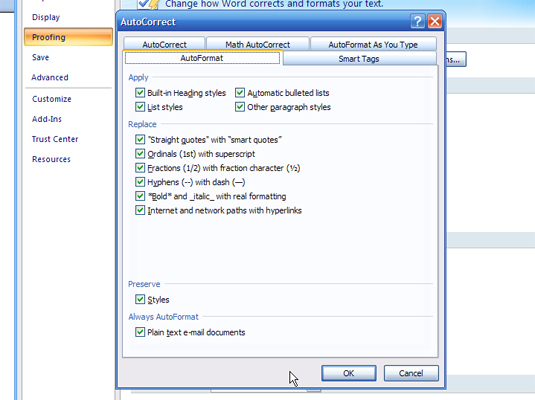 Still in the AutoCorrect dialog box that opens, click the AutoFormat tab. In the Replace section, select the Internet and Network Path with Hyperlinks check box. 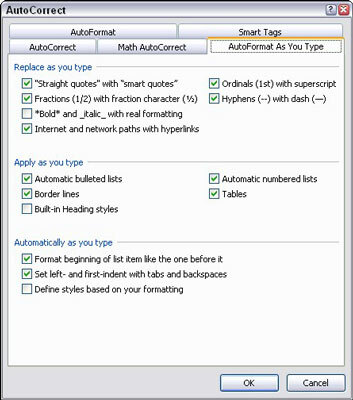 Make sure to enable hyperlinks on both the AutoFormat As You Type and the AutoFormat tabs of the AutoCorrect dialog box.